When a heat wave starts to occur, it is important to stay cool. Don't be caught by surprise, prepare ahead. Properly equip yourself and implement a few simple tricks to maintain a cool temperature in your home. To stay comfortable and safe during a heat wave, it's important that you make the necessary preparations. Start by keeping your eye on the forecast and be aware of any Environment Canada weather alerts for your area. If there is a heat wave approaching, then it's time to take the following steps. Heat can be tough on the electrical appliances and devices in a home, so make sure that everything is functioning as it should before the heat wave arrives. Take any portable fans out of storage, test that they still work, and position them strategically around the house. Check that your refrigerator and freezer are both cooling properly and confirm that your air conditioner is set to cool, that it turns on, and that it runs without problem. You should clean the air conditioner filter as well. If you have drafty windows and doors, then you are going to have a hard time keeping the heat out. Your central air conditioner also won't work as effectively. Inspect your weatherstripping and replace it if it has seen better days. For homes with a window-mounted air conditioner, make sure that the unit is snug to the window and that there is no chance for air leaks around it. As the temperatures outside begin to creep up, so will the temperature in your pool. Beat the heat by setting your pool to a comfortably cool temperature ahead of time and monitor it with a pool thermometer. Once you've got your air conditioner and fans set up and running, there are some steps you can take to ensure that your home stays feeling fresh and that none of the cool air escapes. Make sure you aren't creating any additional heat inside of your home during a heat wave. Try to keep from overusing major appliances that are directly designed to produce heat, such as the dryer, the stove, and the oven. Even smaller appliances and devices such as laptops, toasters, and toaster ovens are better kept off. Incandescent lightbulbs can also produce a lot of extra heat. Thankfully, most can be replaced with LED bulbs, which are far more efficient and remain cool to the touch. It is very important to keep your windows closed in a heat wave, otherwise you will only be letting all of the hot air inside. You should close the blinds during the day to keep the sun's strong UV from coming inside as well. It is best to use curtains and shades made of light-coloured materials, as these will better reflect the sun and won't absorb as much heat. 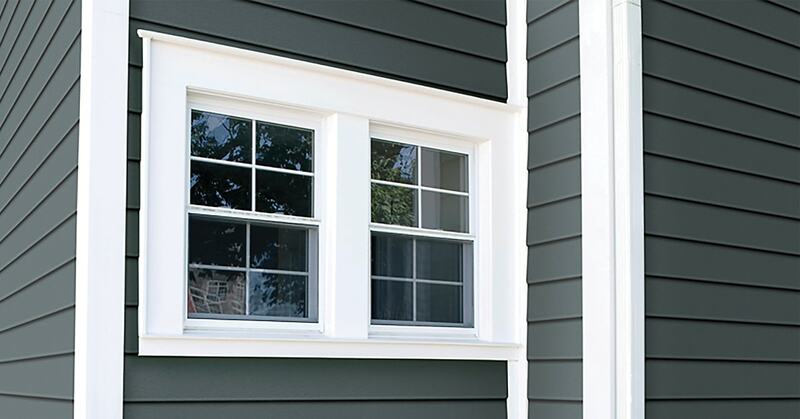 For windows that are south-facing, consider installing exterior shutters to really keep the heat out. Did you know that the direction a ceiling fan rotates should change according to the season? 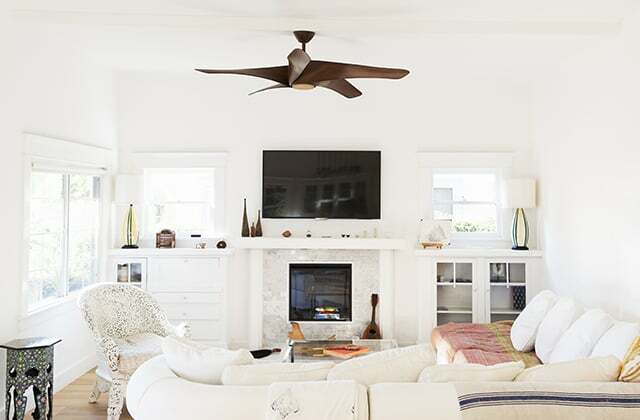 In the summer and definitely during a heat wave, a ceiling fan should be spinning counterclockwise on a high-speed setting. This forces cool air down towards the ground, which then evaporates perspiration and creates the impression of a glacial air flow in the room. A good ceiling fan set to the right speed can take some of the pressure off your air conditioner. Experiencing high temperatures for a long amount of time can cause the body to overheat, which can lead to heat exhaustion and even heatstroke. During a heat wave, it is important that you take steps to keep your body temperature from rising too high. Taking quick, cold showers or even a cool bath can often do the trick. It's best to stay out of the sun at its highest point of the day but, once it starts to get lower in the sky, going for a dip in the pool can be a good way to cool off as well. It's also a fantastic time to turn on the lawn sprinklers. 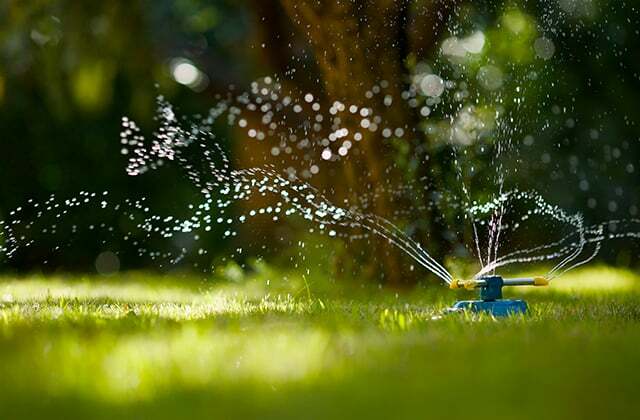 This will not only refresh your landscaping, but running and jumping through sprinklers is a refreshing recreational activity for kids. Setting up a kiddie pool filled with cool water for the little ones can be another fun idea. When the heat wave finally passes and the air outside gets cooler, it's time to get rid of any built-up heat and stuffy air in your home. 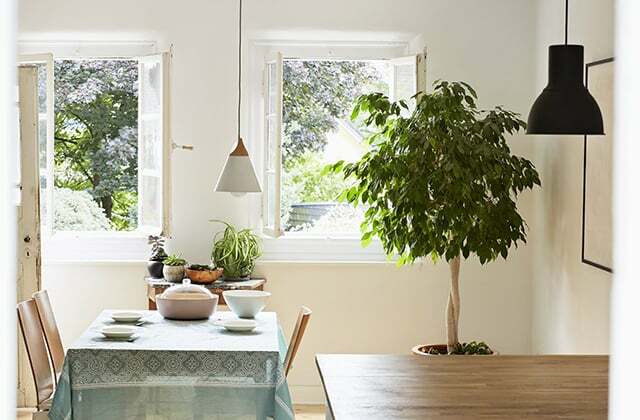 Promote air circulation by opening the blinds and windows and letting in the cool evening breeze. Positioning a box fan to face out of the window will help blow hot air out of a room even faster, replacing it with the cooler air from outside and lowering the indoor temperature. After a heat wave, it's a great time to think about how comfortable and cool your home was. Consider what could be done to improve it, such as setting up another fan or purchasing an air conditioning unit if you don't have one already. With temperature extremes becoming more common, you can never be over prepared. 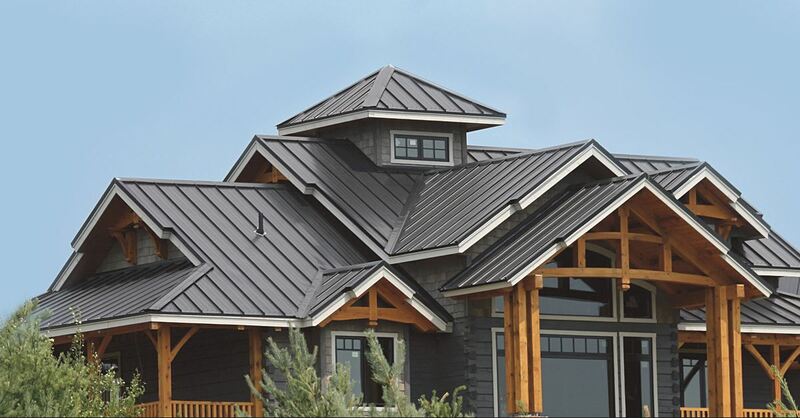 Roof coverings: how to choose the perfect one? are a breath of fresh air.